Here you can find some files related to the Atariscene DVD project. Most files here are referred to from the the quality page, so if you watched the files there, nothing new here. The Atariscene 1985-1988 DVD box cover picture. Original 300 DPI with lossless PNG compression. Use this for printing your own covers in case you copied or are copying the DVD. 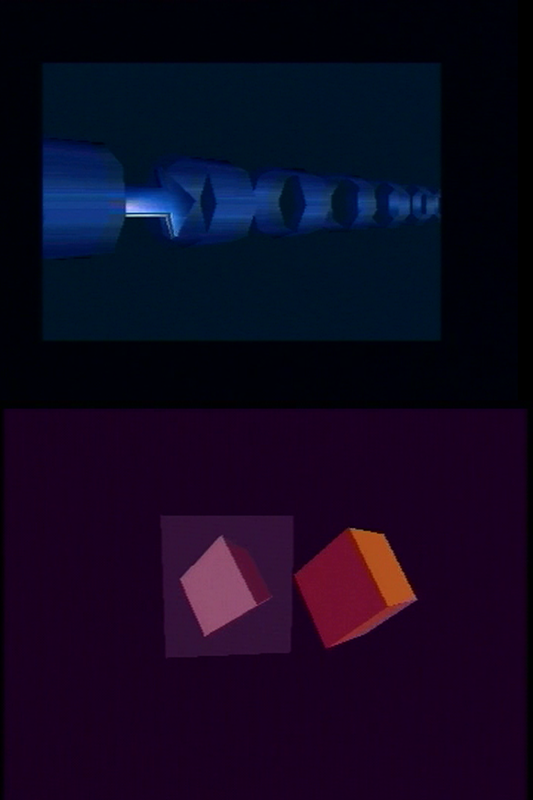 An example MPEG-2 file with some of the recordings from the Atariscene 1985-1988 DVD. Encoded at 6.4 Mbit/s - just like the actual DVD. The video is interlaced and if your DVD-Player can read MPEG-2 files from a CD or DVD you can give it a try to see the authentic quality from the DVD. The music in the clip comes from Remix 64 CD (Platoon remix, David Whittaker), and can be ordered here. The Atariscene 2003 DVD box cover picture. Original 300 DPI with lossless PNG compression. Use this for printing your own covers in case you copied or are copying the DVD. 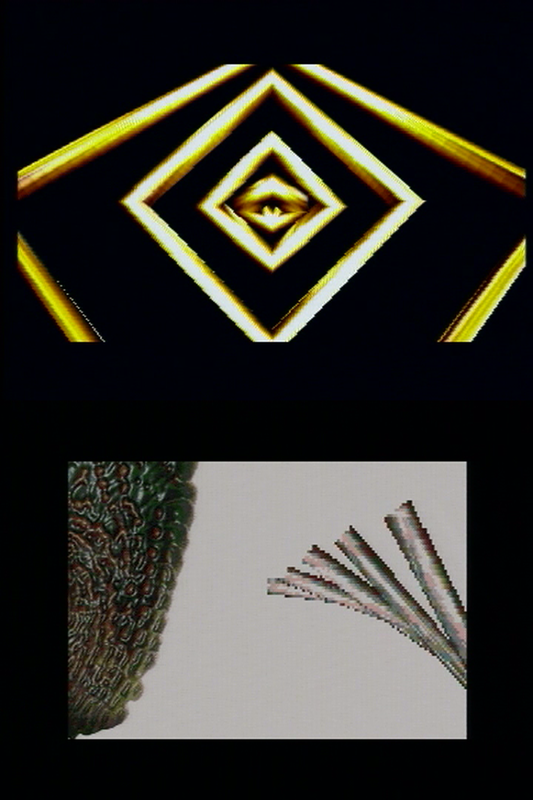 An example MPEG-2 file with some of the recordings from the Atariscene 2003 DVD. Encoded at 5+ Mbit/s - a little bit lower than the actual DVD. The 1 VBL fantasia sprites should move at 1 VBL smoothness on your TV as well. The music in the clip comes from Instant Remedys remix cd, and can be ordered here. The Atariscene 2004 DVD box cover picture. Original 300 DPI with lossless PNG compression. Use this for printing your own covers in case you copied or are copying the DVD. An example MPEG-2 file with some of the recordings from the Atariscene 2004 DVD. Encoded at 5.5 Mbit/s - just like the actual DVD. The 1 VBL Dune effect at the start should move at 1 VBL smoothness on your TV as well. The music in the clip comes from Jochen Hippel remixed cd, and can be ordered here. The audio is recorded directly from the STe or Falcon without modifications. This is how it sounds. Samples from 'Moving into darkness', 'Echos' and 'Grimey'. This is how the quality looks at the worst case. Blue/purple backgrounds have the highest noise frequency over ST/Falcon composite. Snaps from 'Underscore' and 'Fantasia'. And there is a more common quality, how it looks most of the time. Snaps from 'Delta' and 'Moving into darkness'.